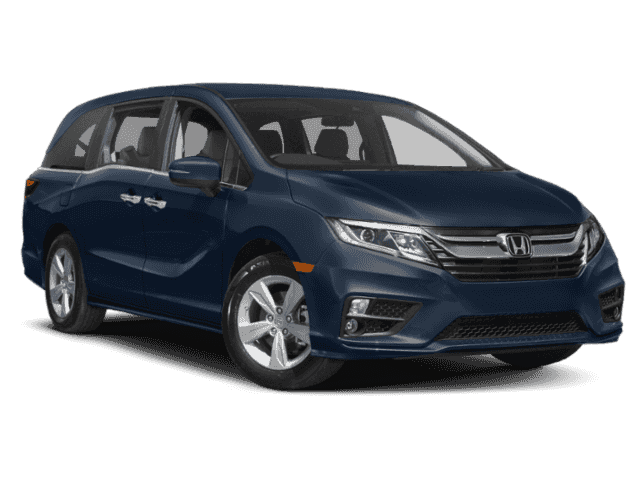 What are the 2018 Honda Odyssey Cargo Features? 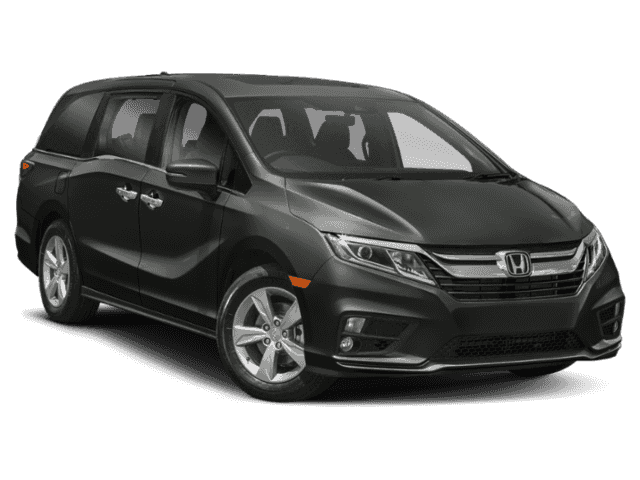 The 2018 Honda Odyssey cargo features include versatility that no other minivan can match. 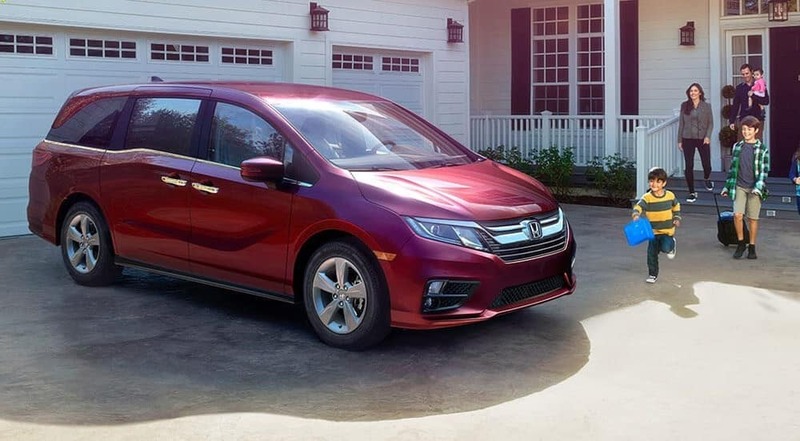 In fact, this vehicle’s durability makes it comparable to a pickup truck. 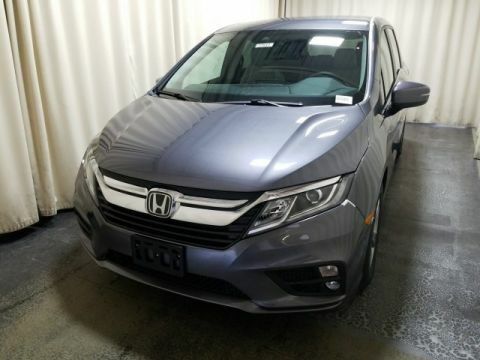 In addition, multiple seating arrangements make it easy for you to move seats and ensure you’re getting all your favorite people and belongings in for the ride. 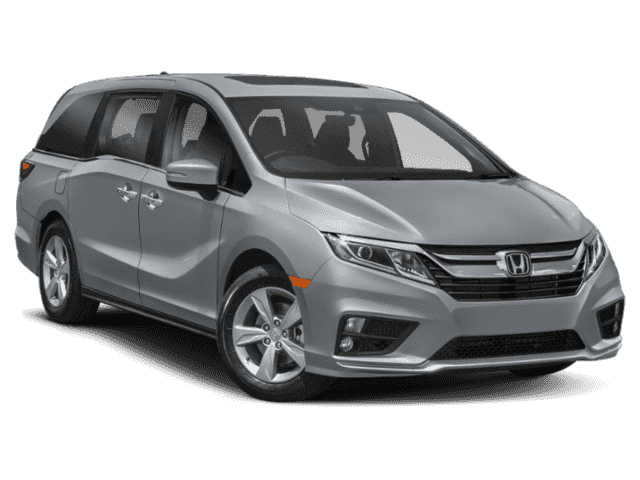 Check out more about the Honda Odyssey cargo features below. 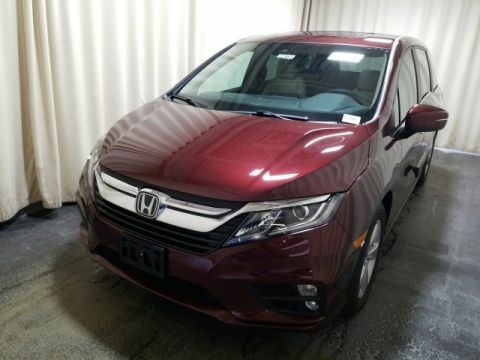 Monticello drivers know the versatility of the 2018 Honda Odyssey cargo space, which is why many drivers put this model on their list of must-buys. 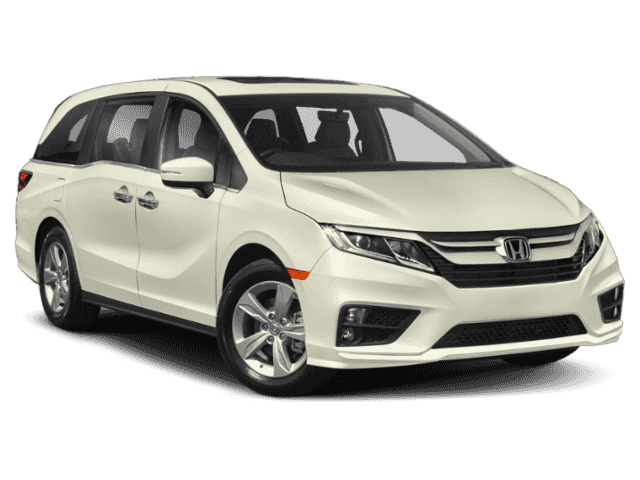 Whether you’re looking for a minivan that can haul all your passengers with comfortable atmospheres or that can tackle all your projects with ease, the Honda Odyssey is the vehicle you should choose. 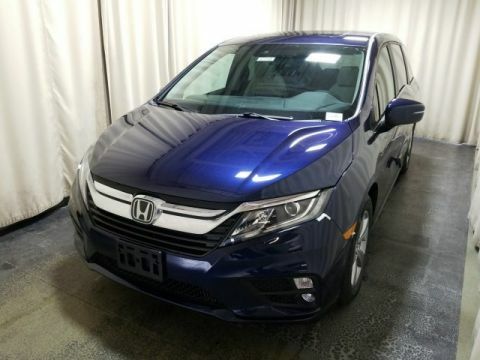 Visit Middletown Honda today at 520 Rte 211 E in Middletown, NY to see our inventory or to explore what’s trending. 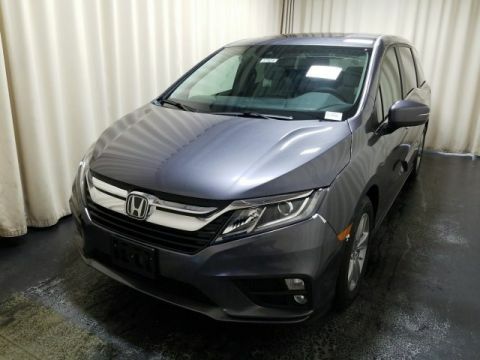 You can also contact us at (855) 473-3050 to learn more about our current offers or lease deals, or even to schedule your test drive of the Honda Odyssey today.